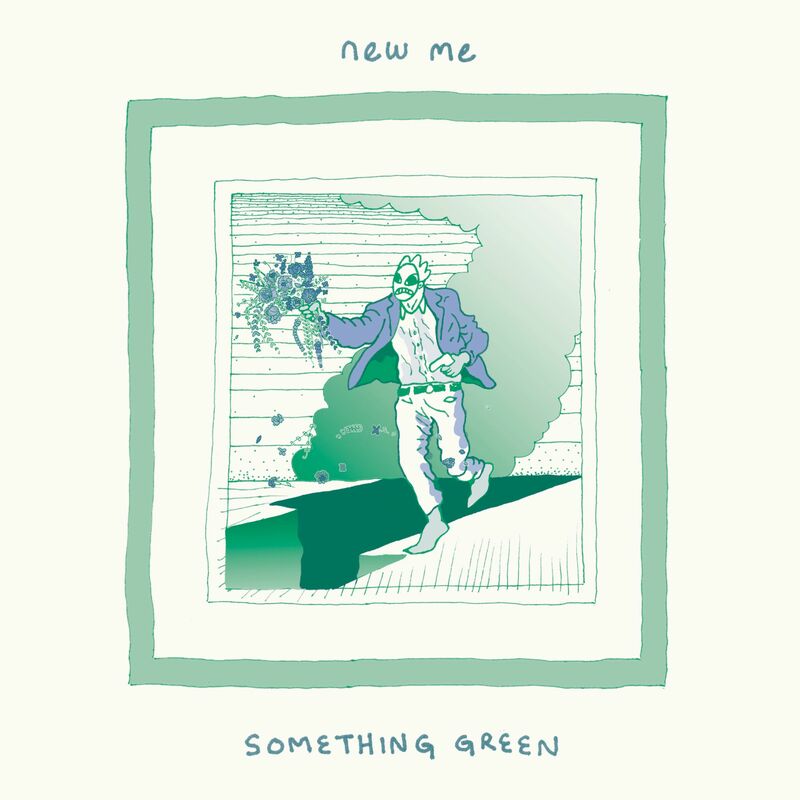 Hauntingly sunny indie pop band New Me crank out the synthesizer in their track “Something Green.” Their buzzing electronica is met with sun-bleached guitar lines, driving drum tracks, and ghostly vocals coated in reverb. It’s chock full of exciting contrasts that keep the listener on their toes, blending dream pop with synthwave and surf rock. The San Diego troupe are a conglomerate of other local acts, lighting up the southern California DIY scene with mingled electricity and vitality. This is the band’s debut release, partnered with “Any God” as the B side. If you’re in the market for something different that’s simultaneously easy on the ears, look no further than New Me.